Get your next favorite book! 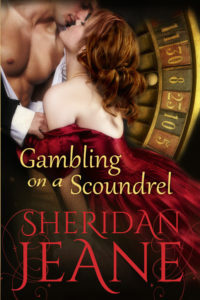 Exciting and entertaining romances that keep you engaged from start to finish. You can get them now on Amazon! 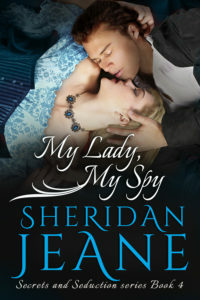 Sheridan is an award winning author of Victorian era romances. 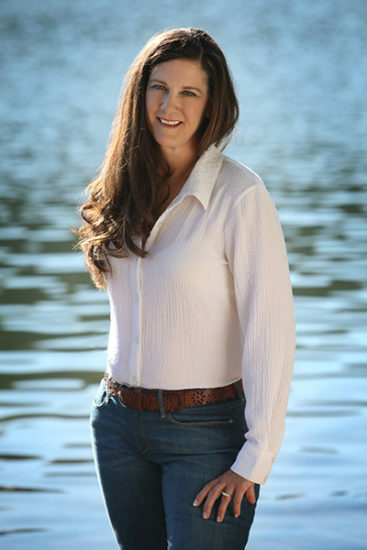 Both her standalone book and her series, Secrets and Seduction, are available in eBook format on Amazon and in print on Amazon, Barnes and Noble, and other book retailers. 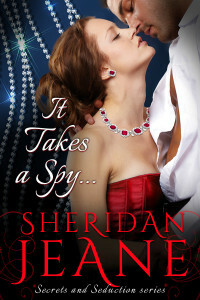 I just can’t wait to read more by Ms. Sheridan Jeane!! I loved it, couldn’t put it down from the moment I started reading it. If historical romance is what you like then you will love it too. Spunky heroine, absolutely swoon-worthy hero and a cast of characters that make it hard to put down. An enjoyable read full of fun and mischief. Full of thrills and spills this book keeps you on the edge of your seat.